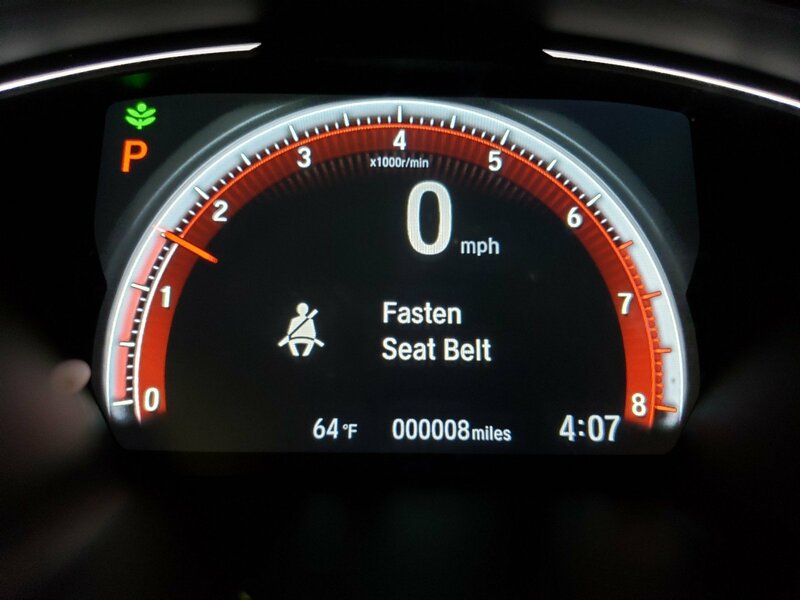 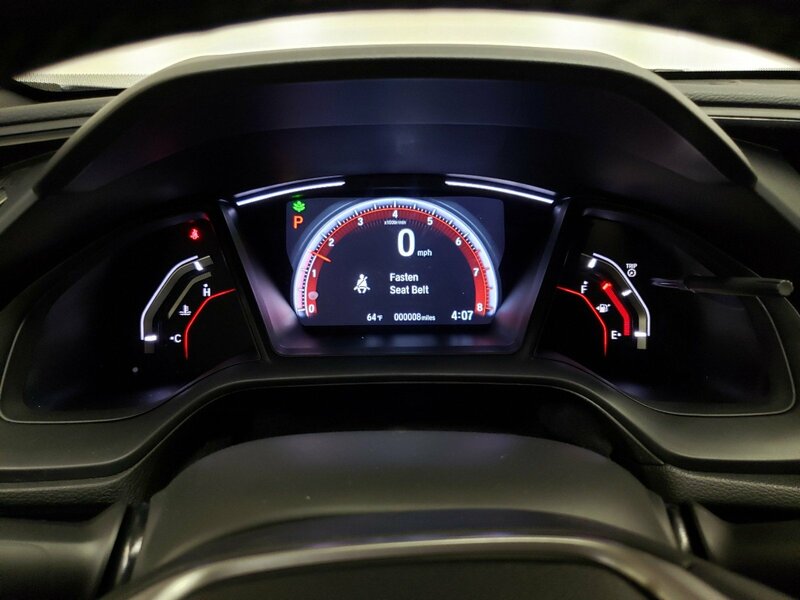 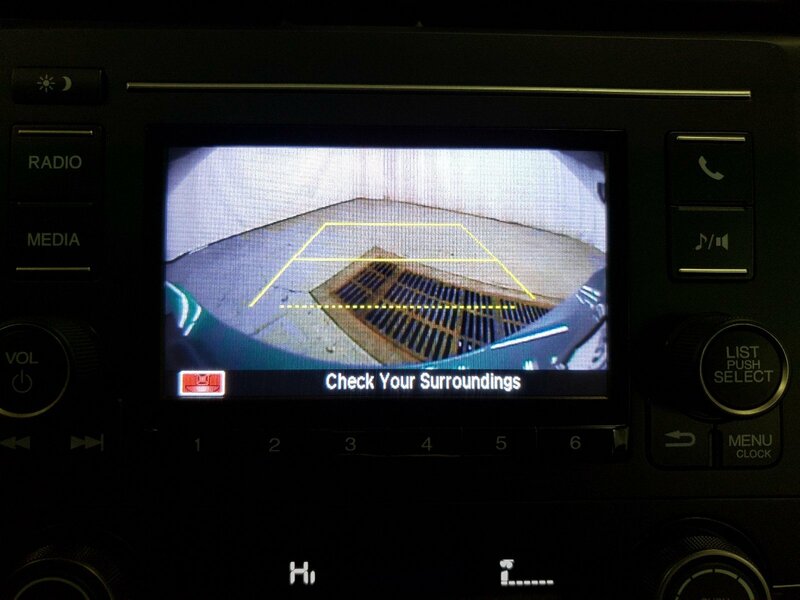 Scores 36 Highway MPG and 30 City MPG! 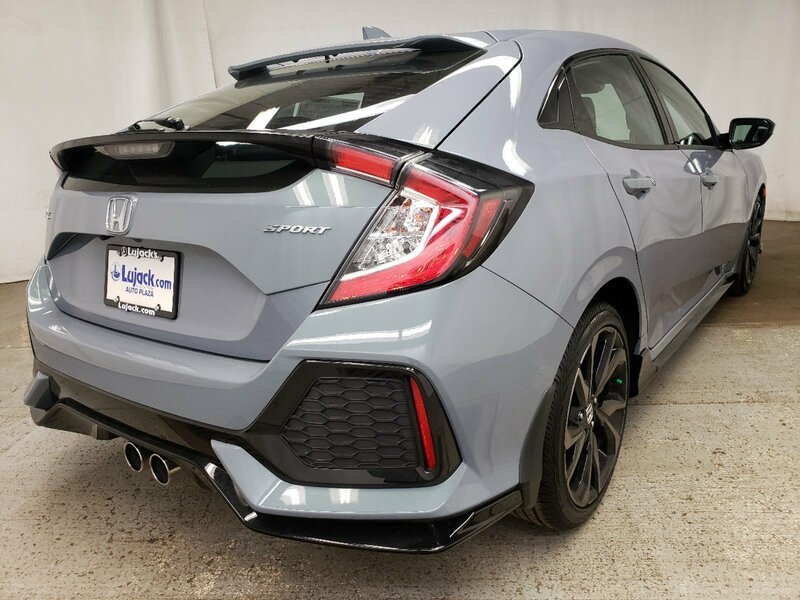 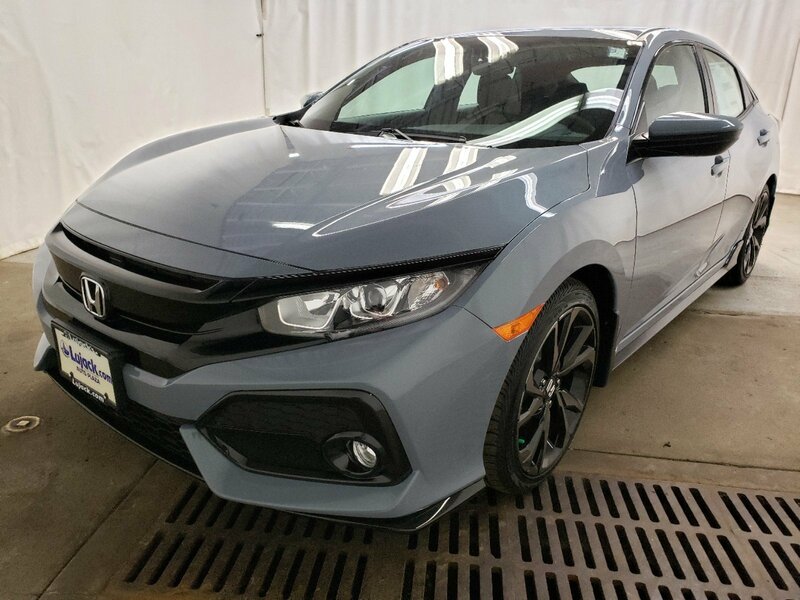 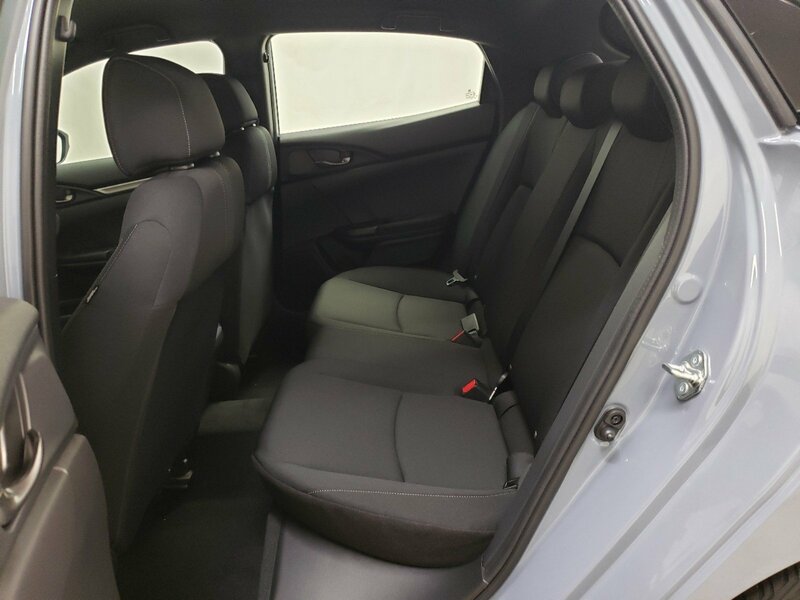 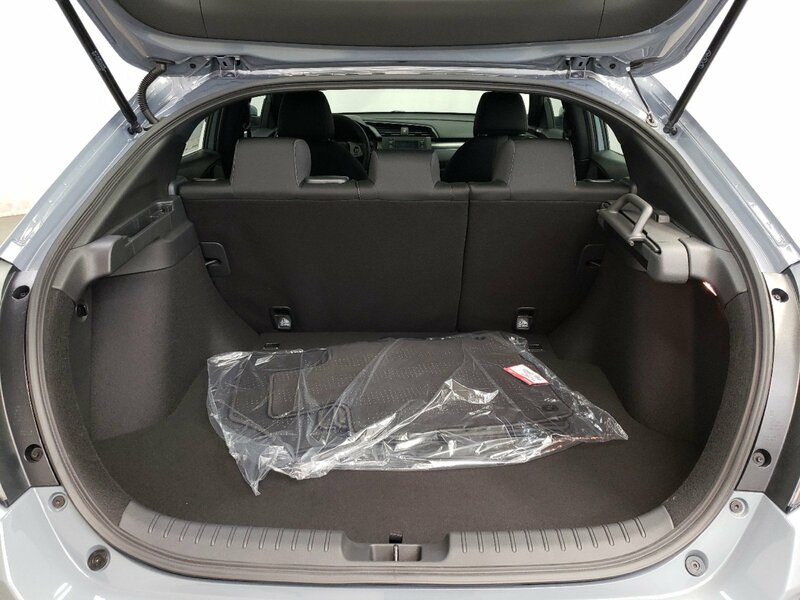 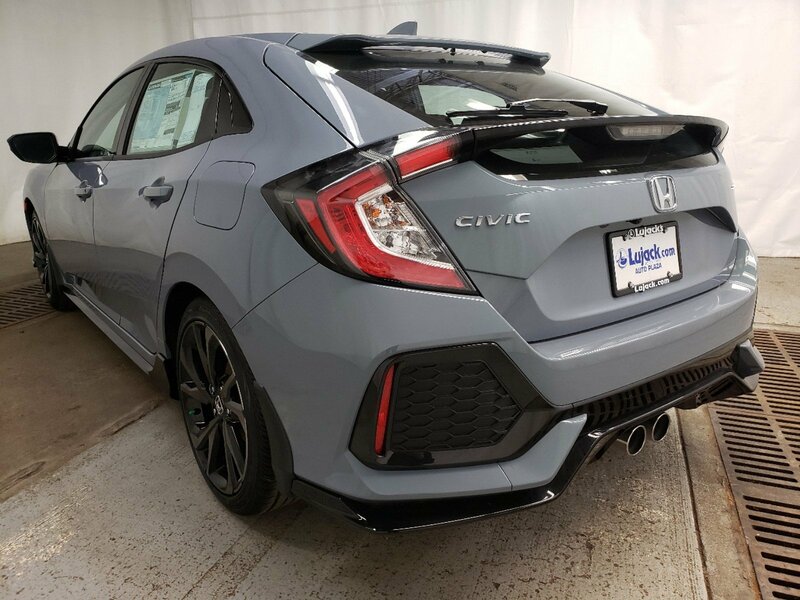 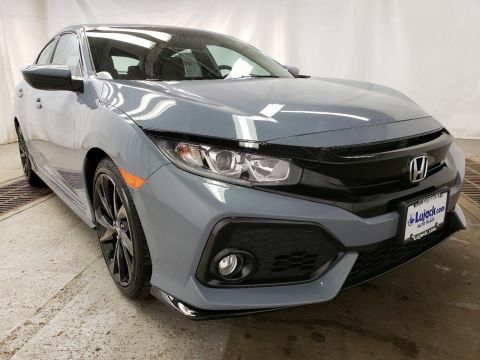 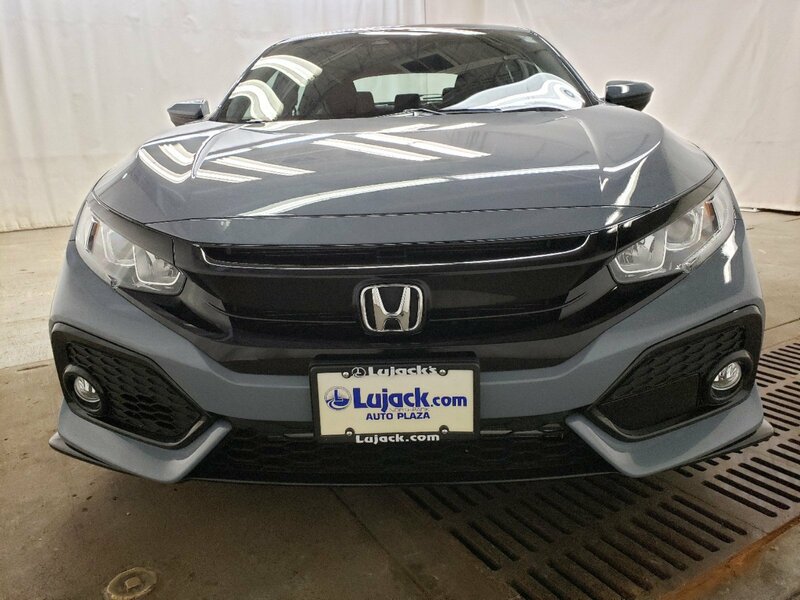 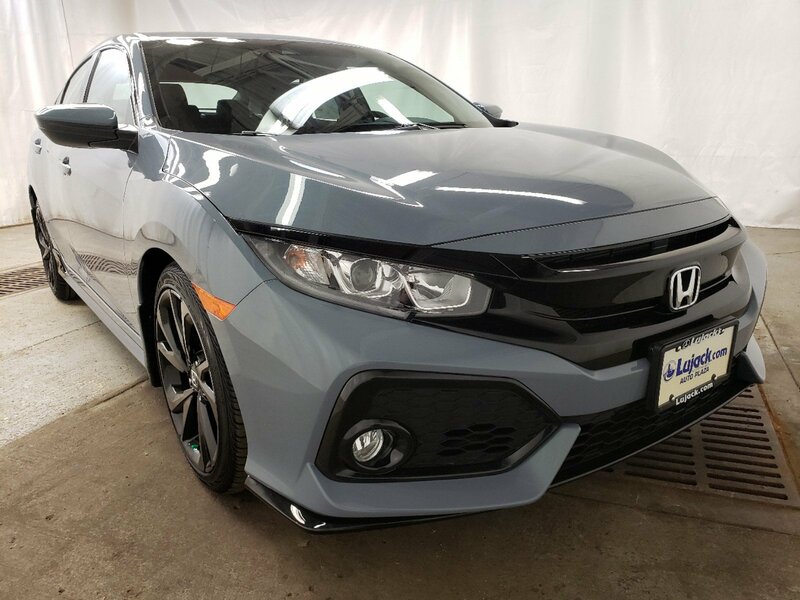 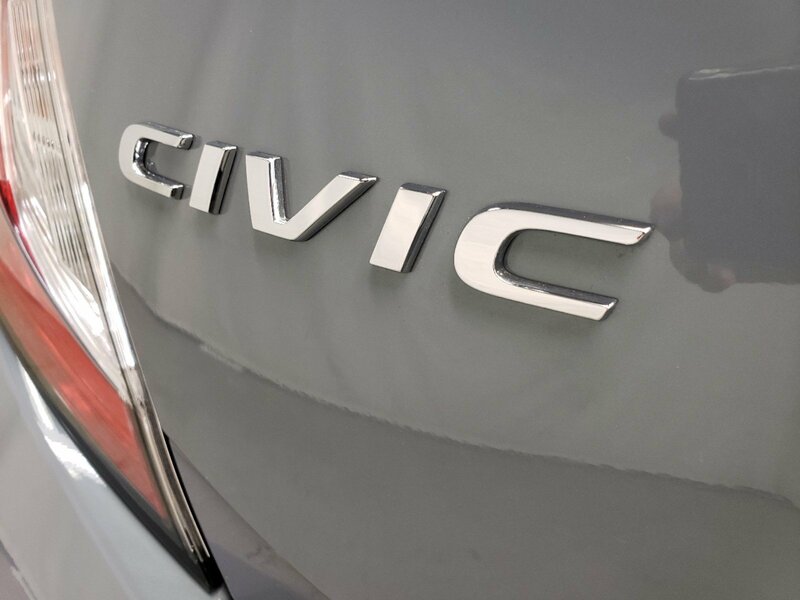 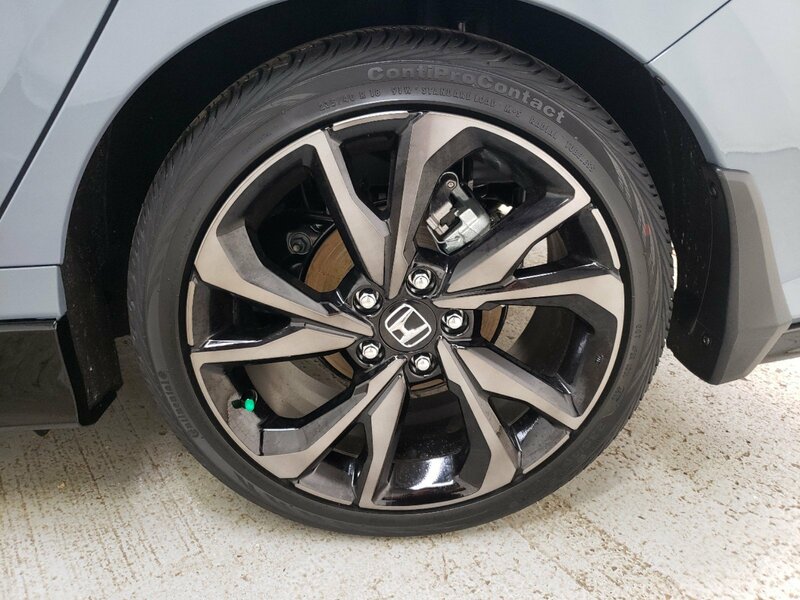 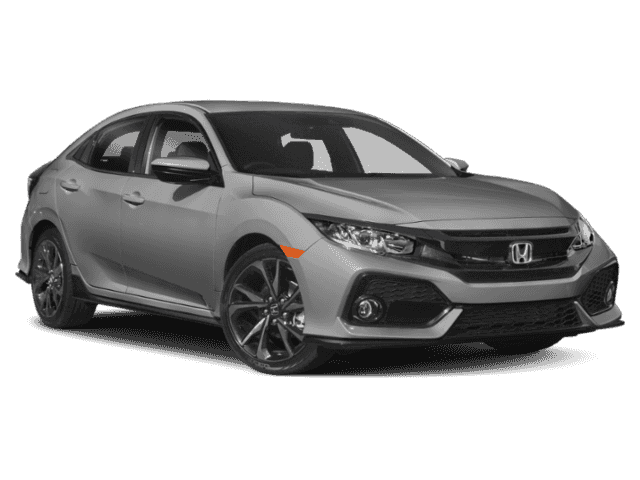 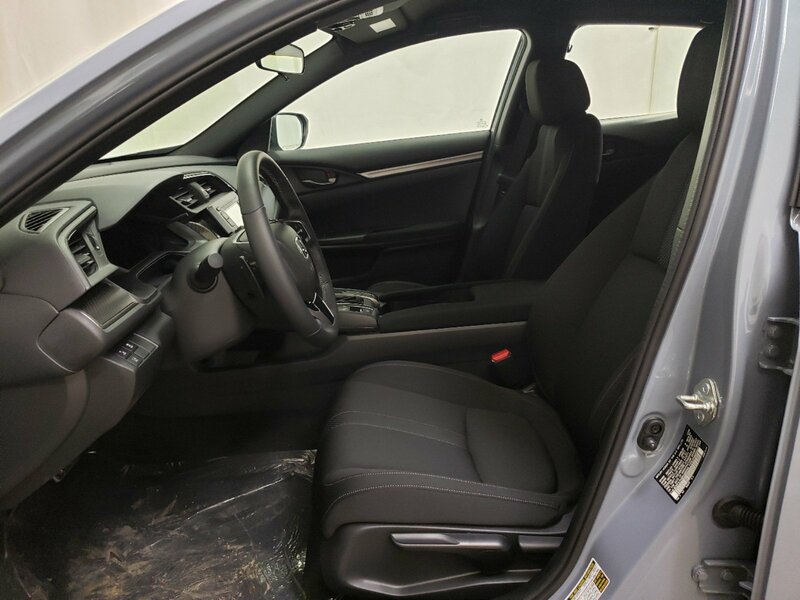 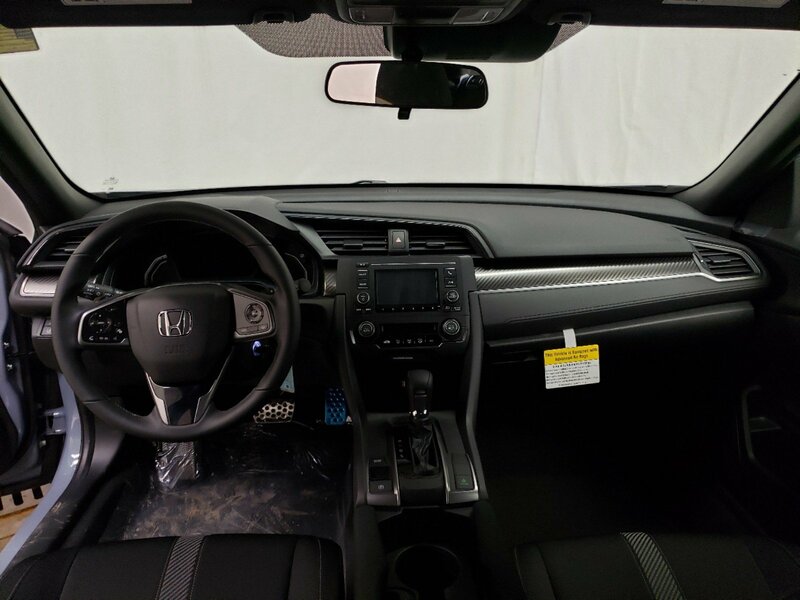 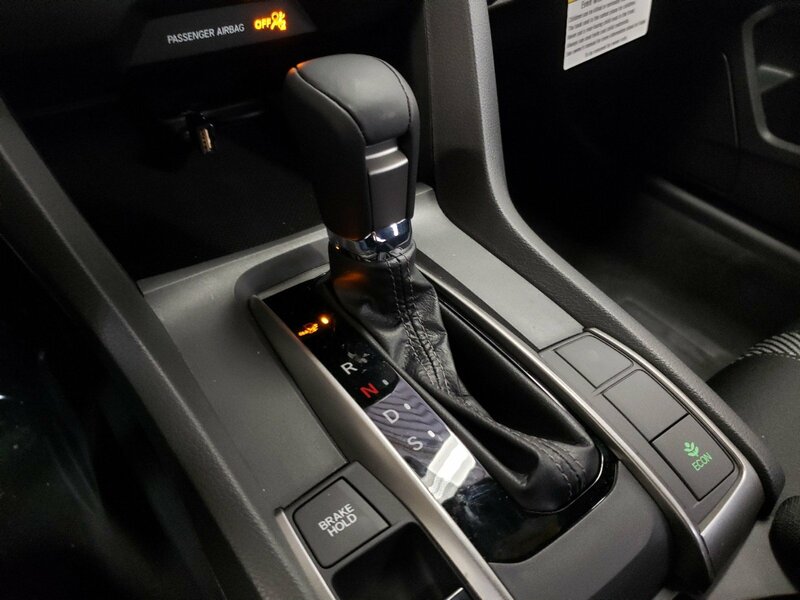 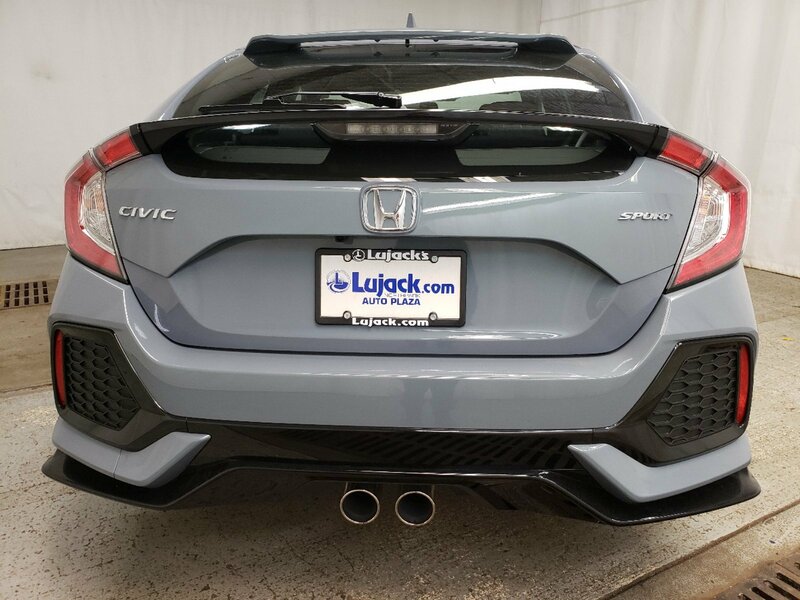 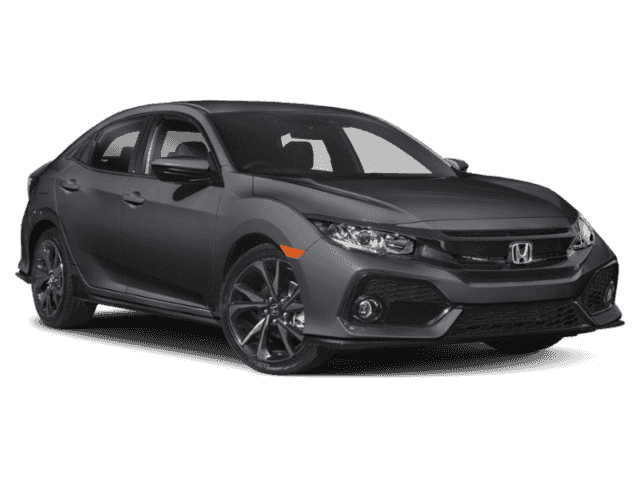 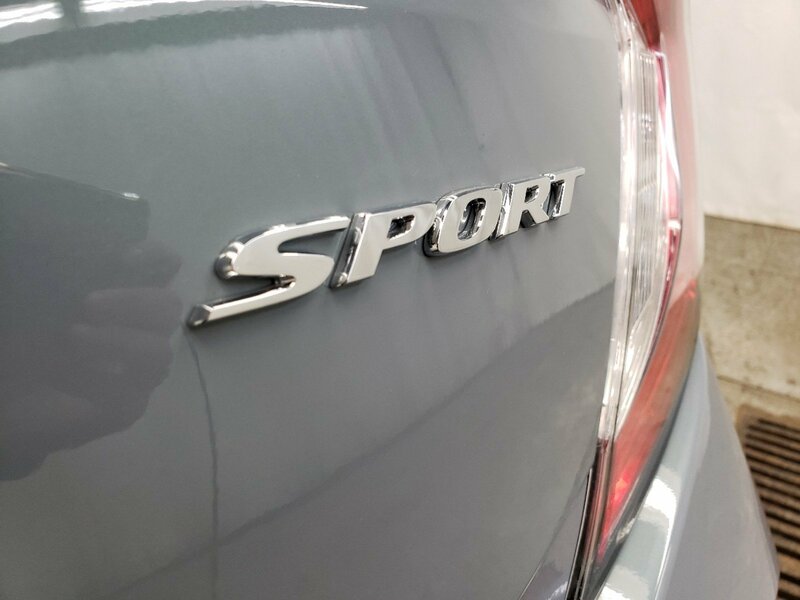 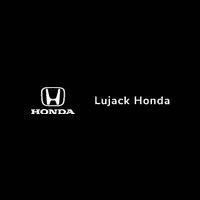 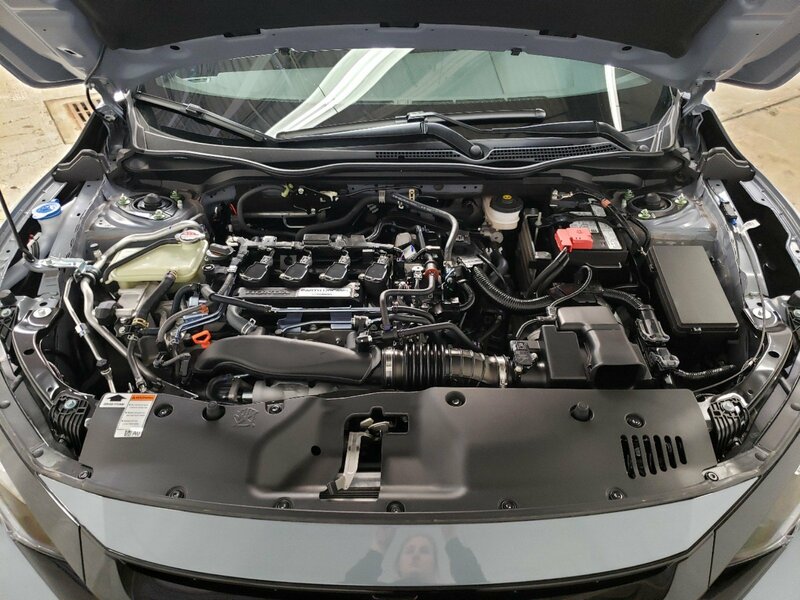 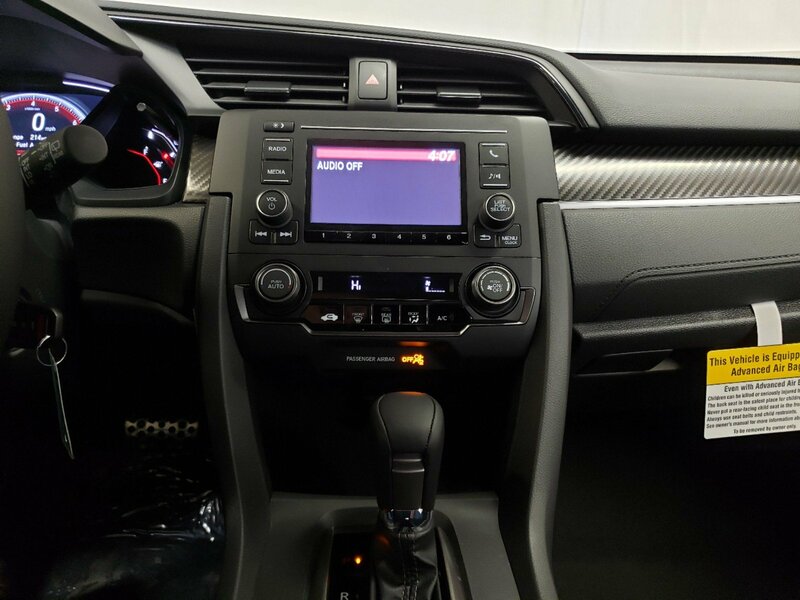 This Honda Civic Hatchback boasts a Intercooled Turbo Premium Unleaded I-4 1.5 L/91 engine powering this Variable transmission. .* Visit Us Today *A short visit to Lujack Honda Hyundai located at 3707 North Harrison St, Davenport, IA 52806 can get you a tried-and-true Civic Hatchback today!